The photo booth is considered as one of the best party favors you can offer to your guest. Not only that it gives the opportunity to your guest to document that special day, but it also allows them to be creative with their pictures while having fun with their loved ones. No matter what the occasion is, the photo booth seems to be an essential part of the party, because, without it, the party is not as fun. 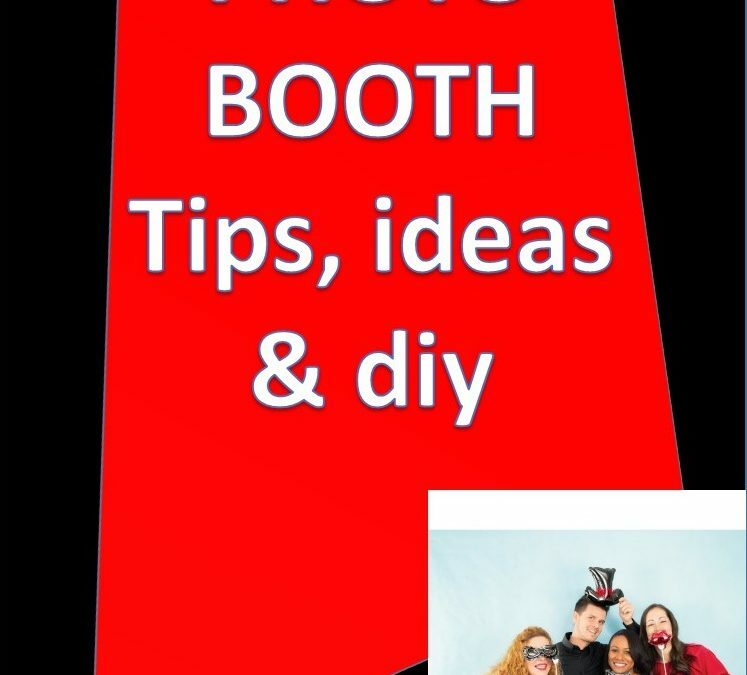 Although you can install photo booth for any occasion, what makes it special is how you DIY photo booth for your event. 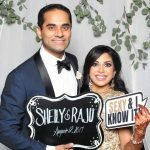 To add a photo booth on your special day, what people usually do is to rent from a photo booth company and leave it all to them – from props and costumes to wall backdrop. Not giving a personal touch to your photo booth can somehow make this party favor a bit dull. However, if you will take the time to customize your photo booth, you’ll see the big difference between a mediocre photo booth and a DIY photo booth. 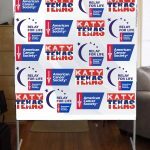 Find a backdrop printer that could print your graphics or idea on a custom graphics, often they are same price as a standard backdrop. So how is it done? Here’s a list of practical but fun ideas to spice up your photo booth. Your photo booth backdrop does not have to be fancy or plain ordinary. Usually, people would hire a graphic artist to design a vinyl banner to be used as a backdrop for their photo booth. If you compare the cost of hiring a graphic designer and having your vinyl printed to make your backdrop, you’ll see the big difference when it comes to the price. Some printers offer free graphic design services. 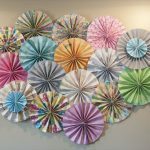 You could also buy art materials, and with a few personal touches of your party theme and creativity, you will be able to save money from DIY-ing your backdrop. With a DIY backdrop, you can make your photo booth pictures more lively because the backdrop is not just 2d print posted on the wall. Most photo booth rentals offer props and costumes as part of the package of the photo booth. The selection is limited which makes the photo booth pictures ordinary and repetitive. 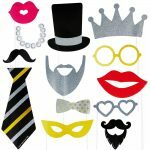 If you are creating your photo booth props, your guests will have a lot of props and costumes to choose from. Best of all, it allows them to mix and match which makes taking pictures in your photo booth more fun and memorable. You can browse the internet for patterns of photo booth props and costumes that you want to put in your booth. All you need is to look for the right materials to be used. A good picture is not possible without adequate lighting. If you’ll be doing a day event like weddings and birthday, the natural light is your camera’s best friend. However, if your event will take place inside a building or at night, it is best to look for lighting that will give brightness to your photo booth pictures. Before you open your booth, it is best to take test pictures to see in what position the lighting should be located to achieve a high-quality photo booth picture. People love to take pictures, especially on photo booth where they can be silly in their photographs. And if you’re worrying that your guest will not enjoy the photo booth, a DIY photo booth is highly recommended because you have control on the backdrop, props, and costumes as well as the lighting. Even though photo booth rentals have the materials needed for the photo booth, it is still a good idea to be creative with the setup of your photo booth by DIY because what you’ll add will bring more fun and unforgettable memories.